A staple of the Canadian arts scene for over 17 years, Workman boasts a catalogue of 16 solo releases showcasing his now signature spectrum of sonic influence, from cabaret to electro-pop to anthemic rock and plenty in between. The accolades amassed include JUNO nods and wins and widespread critical acclaim. Many titles were self-recorded by Workman in his basement studio, long before home recording rigs’ rise to ubiquity. As a producer, his fingerprints grace releases by JUNO and Polaris Prize nominees and winners like Tegan and Sara, Sarah Slean, Serena Ryder, Hey Rosetta!, and Great Big Sea. He’s also penned melodies with a myriad of artists, from Oscar award winning Marion Cotillard (La Vie en Rose, Inception) to French rock icon Johnny Hallyday. Hawksley’s touring career has seen him play nearly a thousand shows worldwide. He’s headlined prestigious venues like Massey Hall in Toronto and The Olympia in Paris, and opened for heroes Morrissey, David Bowie, and The Cure. 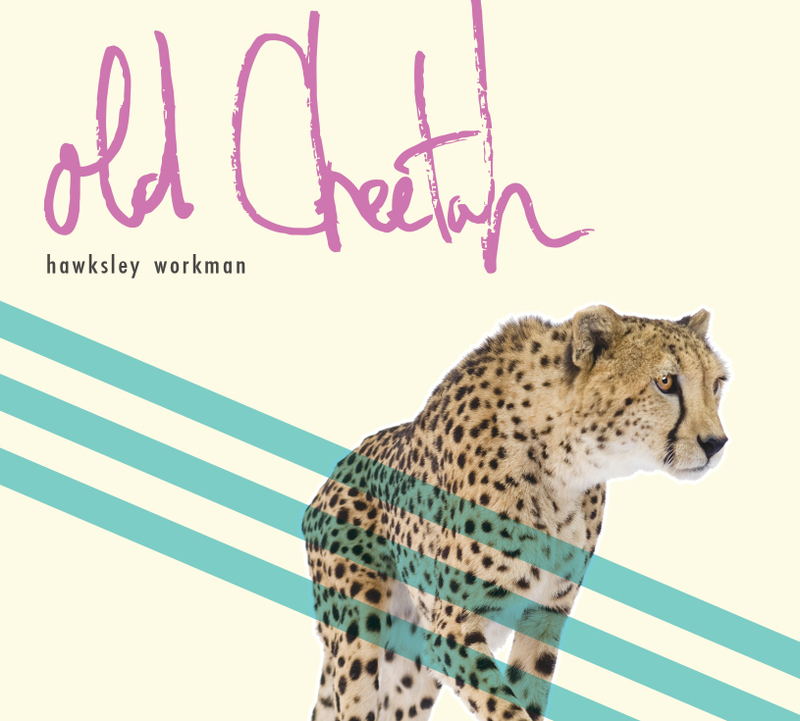 Workman’s latest full length recording, Old Cheetah (2015, Six Shooter Records), an idiosyncratic collection of songs you might expect from an artist who covers as much stylistic ground as Hawksley: from a swirling nuclear fusion of cabaret theatricality, glam rock and wantonly pop musical elements comes this defiantly unbridled and exuberantly unclassifiable collection of songs. Hawksley also co-wrote and performs an award winning one-man cabaret theatre show called The God That Comes, which debuted in 2013 and continues to draw rave critical reviews and sold-out crowds. The show quickly gained international attention including successful runs at the Tarragon Theatre in Toronto, Edinburgh Fringe Festival, New Zealand Festival, and the Arhus Festival in Denmark. A slight departure from past musical feats, Workman’s latest project is no less ambitious or creative. Based on the lyrics of a song from his holiday album of the same name, Hawksley readies to release a children’s illustrated book titled Almost a Full Moon, a warm-hearted tale of family, community, food and home. A story of a boy and his grandmother on a cold winter’s night, his words are beautifully complemented with the rich illustrations of Jensine Eckwall, who helps brings beauty and a hint of magic to Workman’s evocative lyrics. Together, they create a world and a night that will enchant readers of all ages. Almost a Full Moon was published September 2016 by Penguin Random House Canada and coincides with the 15th anniversary of the full length Christmas album.